In 2013 solidarity and sustainability have been topics of the humanitarian project between Moak and AMREF, the main non-profit health organisation of the African continent.The values being at the base of AMREF’s activities are aligned with Moak’s ones: on one side, the organisation contributes to increase health in Africa through active community involvement; on the other side, a company that does its best to struggle against mistreatment and poverty, guaranteeing a valuable product, such like Bio Fair coffee. Do you want to give your coffee shop or café a touch of class ? 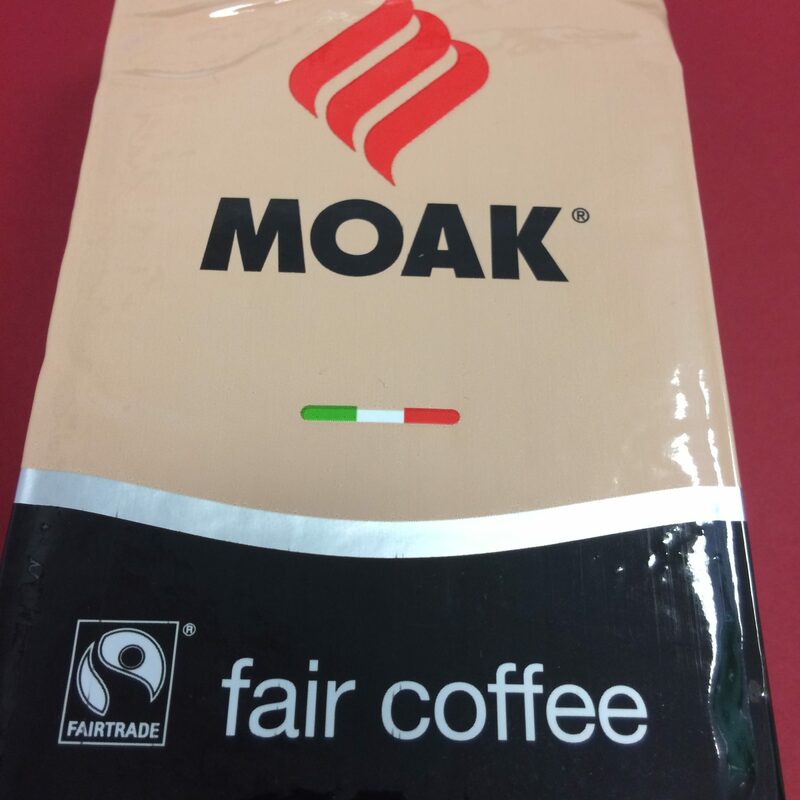 The Fairtrade and Organic coffee Moak® is the line you are looking for ! A sweet and particularly aromatic blend of coffee, with a balanced and pleasant acidity. It will surprise the most demanding palate for its great body and presence in the cup. 100% single Arabic origin organically grown. 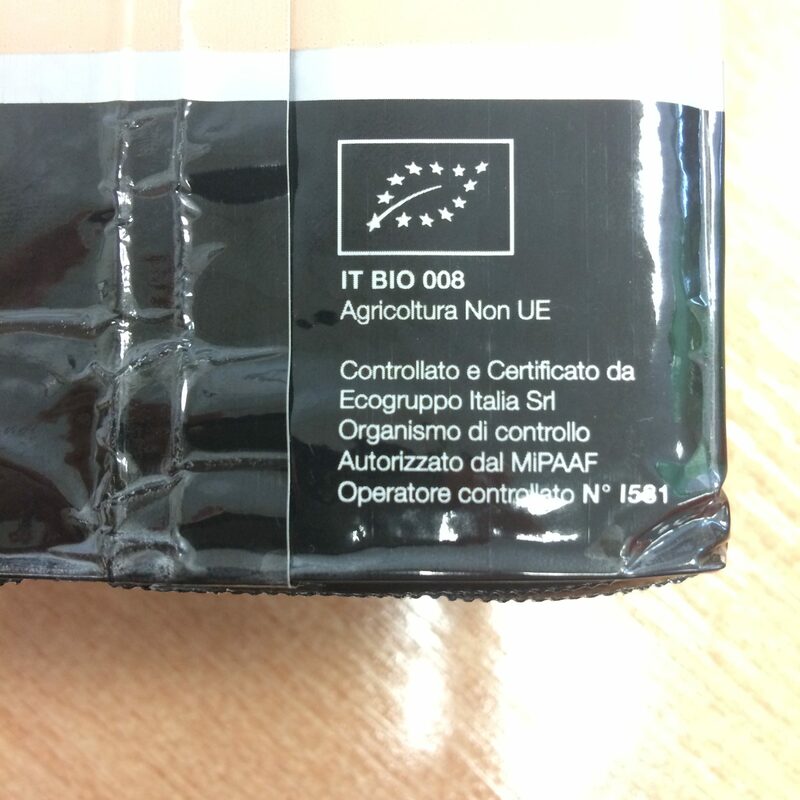 The Faitrade certification and the Organic marks are your independent guarantee that this product has been traded in accordance with international Fairtrade standards.